It seems that in Hollywood as long as you know Ryan Seacrest you can score yourself a date, and it’s a good thing Justin Bieber‘s mom, Pattie Mallette, knows Ryan because he set her up with The Bachelor host Chris Harrison. How’s that for a lil’ flirty fling? If you are wondering what these two new love birds did for their first official date, well, you could have probably guessed. Yup, they went to a Justin Bieber concert. The pessimistic side of me just thinks that Seacrest set this up to inflate his massive growing ego, but who knows, I could be very wrong. So do I think that this is a match made in television/Hollywood heaven? No, but I’m sure Biebs’ mom is more than willing to go out with a good looking older man. Everybody needs to get attention from time to time. Now the question remains, will Mallette get a rose from Harrison? Only time will tell. What do you think about this interesting new romance? 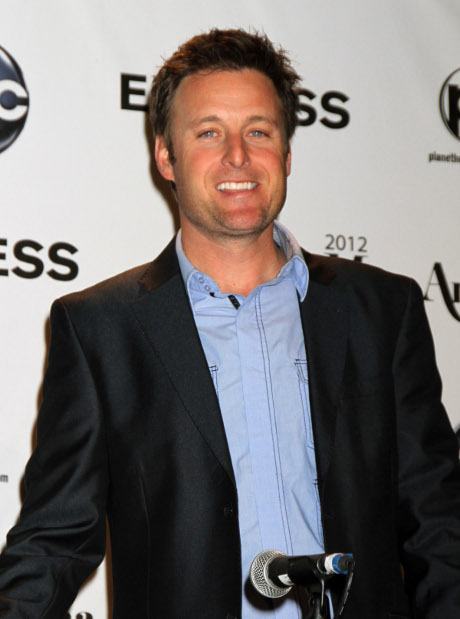 Do you think Pattie Mallette dating Chris Harrison is a good idea? Let us know in the comments section below! Is Justin Bieber Bored With Selena Gomez Romance?